With a world of flavors available, it’s time to break out of takeout. 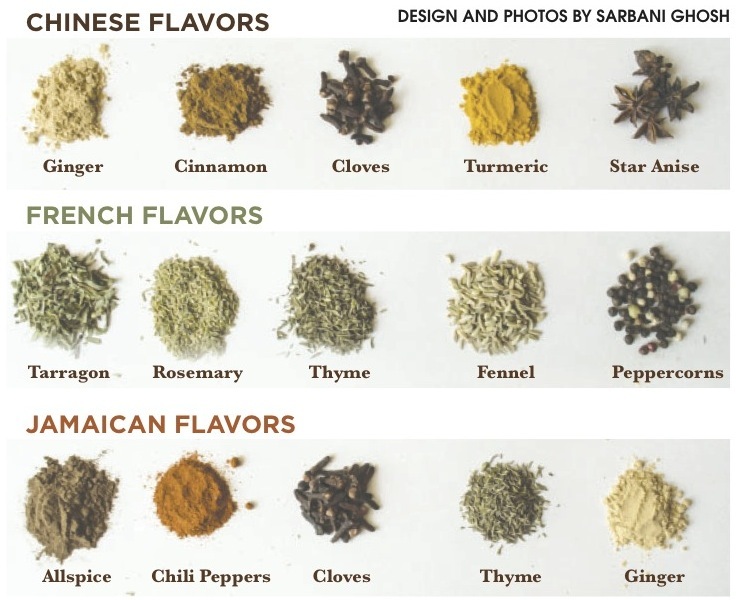 For those looking for a way to jazz up routine recipes, without much skill or expense, the answer is to add spices. 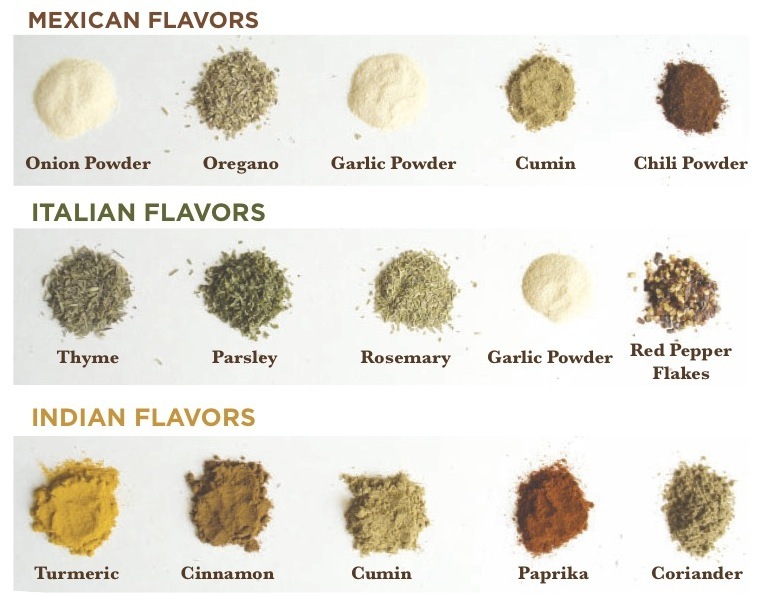 Each cuisine has its distinct flavor comprised of regional spices, so for inspiration in taking a dish from mundane to insane, check out the following flavor profiles.